Grounded in the simple, yet enduring vision of Cameron Healy to bring family together to contribute to the community, the Bill Healy Foundation—named in honor of his father—formed in 1997. The first board, comprised entirely of cousins, worked together to put on a Celtic music festival and donated the proceeds to women and children experiencing domestic violence in Bend, Oregon. In 1999 a new version of the Foundation was launched funded by the entrepreneurial success of Cameron and executed by the first executive director, Diane Hall, and expanded board. With the full embrace of the pioneering, independence of Oregon and honoring of the spiritual connection of Hawaiian culture to the environment the Foundation supported youth and environmental organizations in both states Cameron called home. In 2008 the Foundation established the Barbara Leppe Scholarship Fund in honor of Cameron’s mother with a permanent endowment of $20,000 to be awarded annually (4-$5,000 scholarships). In 2013 the scholarship was increased to 6 recipients. In late 2018 at another point of evolution the name changed to the Healy Foundation to honor family in generations past as well as family in generations to come. Staff has also grown in Oregon and Hawaii and grant making practices have shifted based on listening and learning from our grantees and the broader nonprofit community. Over fifty years ago Bill Healy and a few avid skiers in Bend, Oregon, envisioned a ski resort on Mt. Bachelor. In 1958 their dream came to fruition. Mt. Bachelor has now become a world class ski resort, the scene of Olympic ski training and national competitions for locals and tourists. It all started with, what people said, was an impossible dream. His love for the mountain and for those who worked there is legendary. 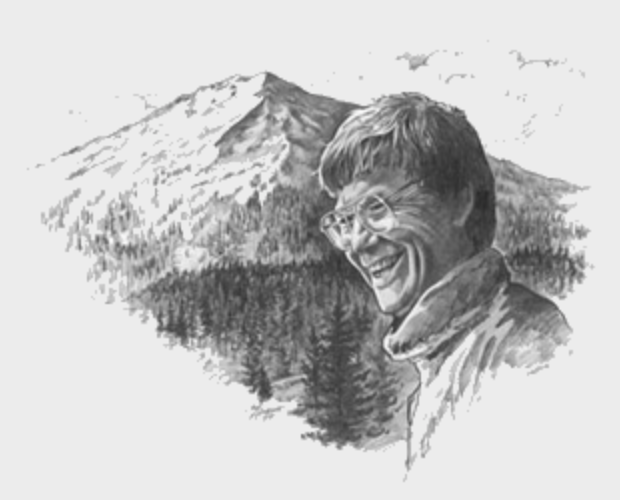 Bill Healy is remembered as a pioneering man, admired and respected for his stewardship for the land, his vision for the community, but most of all for his love of people. Barbara Pearson Leppe was born and raised in Portland, Oregon. She graduated from the University of Oregon with degrees in interior design and speech therapy. In 1948 she married her high school sweetheart, Bill Healy, and in 1950 they moved to Bend where they had four children; Chris, Cameron, Tom and Mark. Barbara provided an important role to her husband as he developed the Mt. Bachelor Ski Resort which opened in 1958. “Bobby” as she was affectionately known, was a woman with a reputation for having an independent spirit who cared deeply about young women who struggled in life. She volunteered her time and gave personal resources to help them forge a better path. 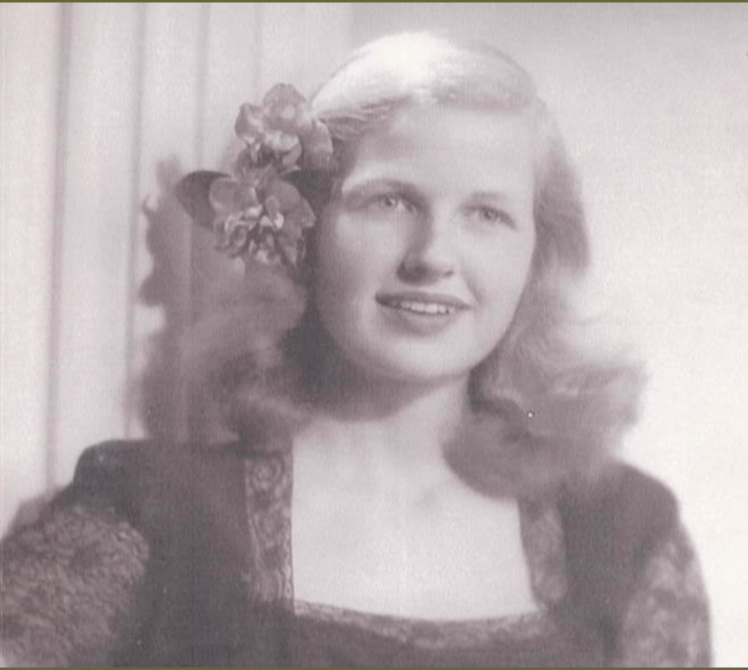 The Barbara Leppe Scholarship Fund was started in her memory for young women in rural Oregon.